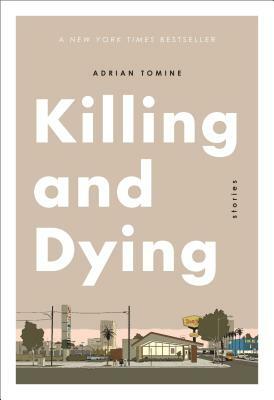 Adrian Tomine is the author of Scenes from an Impending Marriage, Shortcomings, Summer Blonde, Sleepwalk, 32 Stories, and the comic book series Optic Nerve. He is also an illustrator for The New Yorker, Esquire, and Rolling Stone, and his stories have appeared in The Best American Nonrequired Reading and An Anthology of Graphic Fiction, Cartoons, and True Stories. A graduate of the University of California at Berkeley, Tomine lives in Brooklyn, New York.